Berlin Precision Construction is a full service electrical contractor offering new construction electrical services as well as improvements, additions, retrofits, and repair services. 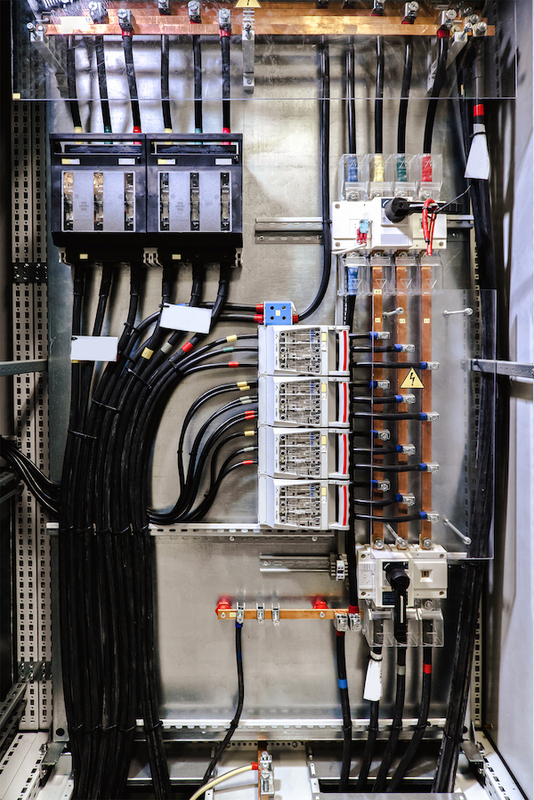 Our electrical services division is committed to safety, quality, and reliability. We adhere to safety standards and meet all OSHA, ANSI, Federal, State, and local safety regulations. We are uniquely qualified to meet the electrical needs of HOAs, property management companies, and apartment communities. Please contact us today for a free consultation!